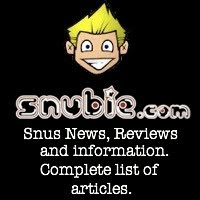 Snubie.com: Thunder Long Cut - Review. (Limited Edition) 13 September 2011. 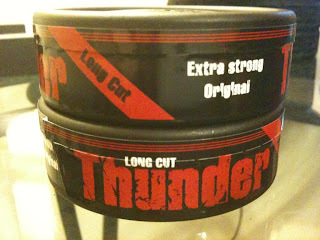 Thunder Long Cut - Review. (Limited Edition) 13 September 2011. NOTE: This product was a limited edition release and is no longer for sale. 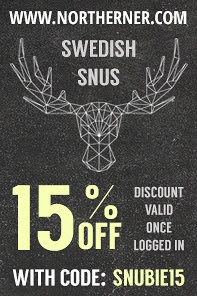 The day lots of snusers and many former dippers have been waiting for is here - a Long Cut snus has been added to the snus world. 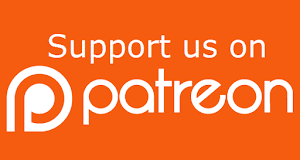 In the past, I've reviewed many long cut snuses, Offroad Long Cut Apple, Offroad Long Cut Orange, Offroad Long Cut Red Blend, as well as Swedish Match's Kardus 2010 and Kardus 2009. 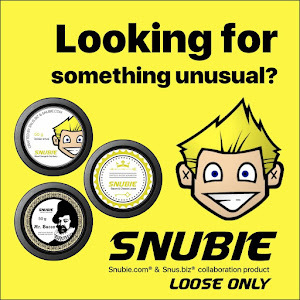 A long cut snus isn't anything new, but until now they've been limited editions. 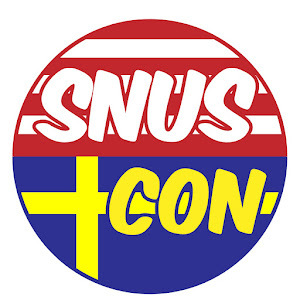 This snus is V2's way of releasing something that people have wanted for quite some time, a long cut snus. 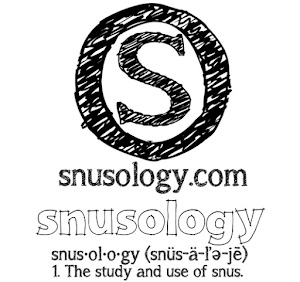 Many people may be asking, why a long cut snus? 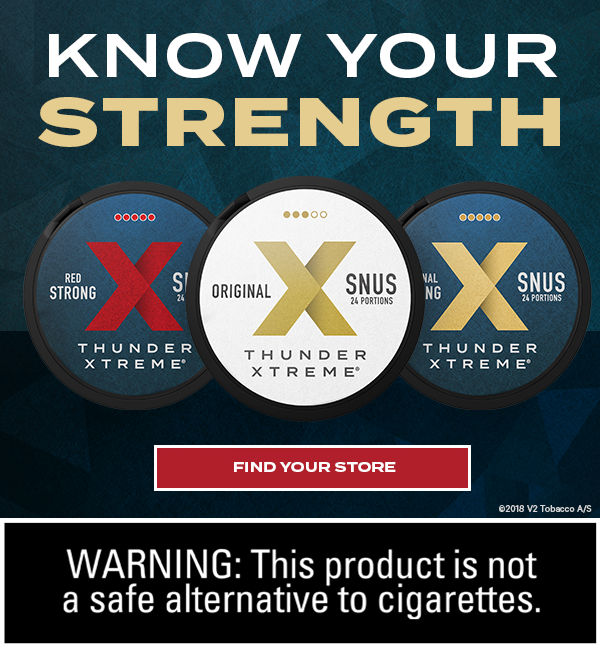 As we all know, snus is a much safer tobacco product than dip, as it is steam pasteurized and not fire cured. 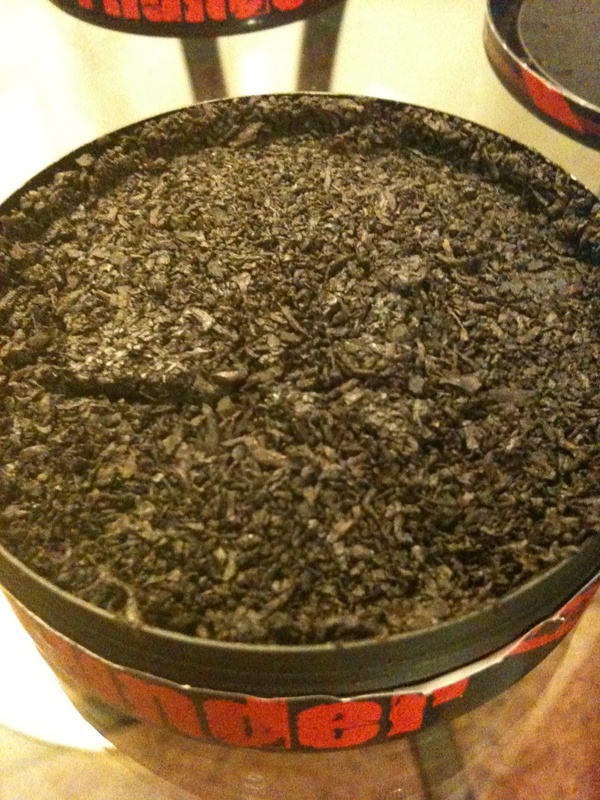 Many snusers are former dippers and long the long cut tobacco, so for those people - this will be right up your alley. 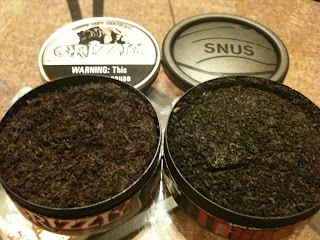 Looking at the pic, you can see that this snus is much different from the grind of snus that most of us are used to. At the bottom of this review, I'll add a pic of a comparison of Thunder Long Cut and a can of dip I have close by, Grizzly Long Cut Natural so you can compare the cuts. They're not exactly the same, but close. The aroma of this is much like the classic Thunder, a strong tobacco taste with hints of bergamot. 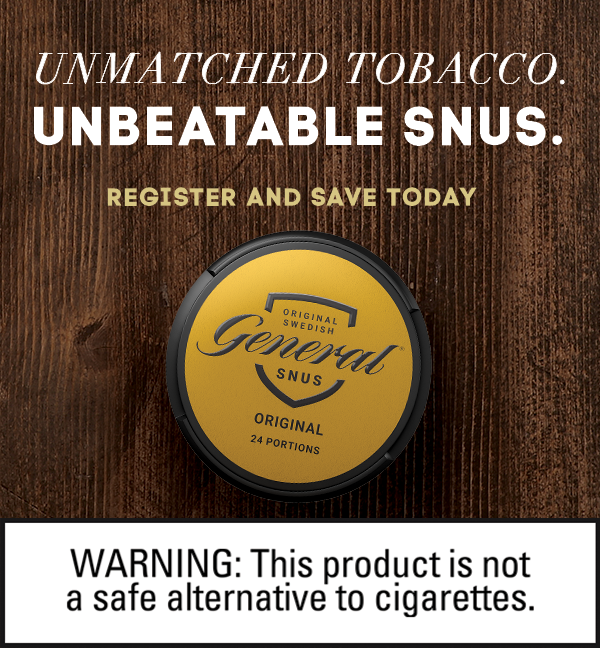 Before you put this in your lip - one thing you should know is that this snus isn't something you can handbake. You CAN do it in an Icetool, but it's a little work. This snus is meant to be pinched, so just know that going into it. The taste is very much like the classic Thunder taste - a strong tobacco taste with hints of bergamot and a nice little salt balance tying the flavor together. It's a very classic Swedish taste, but in a long cut. 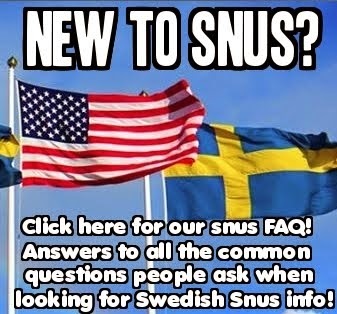 For those who switched to snus but still want that long cut type - this would be great for you. I lower lipped this one when I reviewed it, but I can imagine you can upper lip it as well. Also, as this is a very strong snus, remember to use moderation when you take your pinch. If you're used to a huge pinch of dip, this is going to be much stronger so maybe scale that back a bit. All in all, it's a good taste - but now in a long cut. Ex-dippers rejoice!